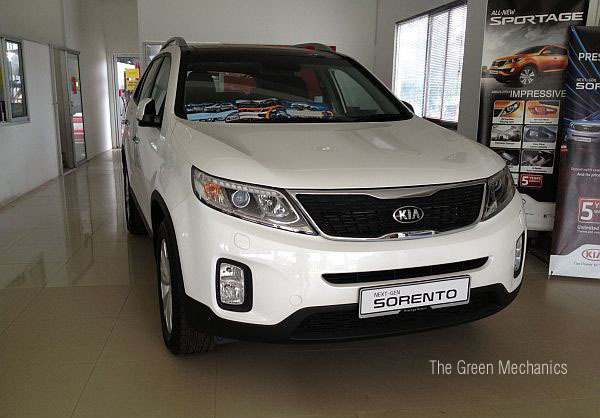 I was at one of Kia's service centres attending to wifey's scheduled servicing for her Forte. While trying not to be too biased towards this brand, I must admit that their line up has improved a lot in terms of design and presentability. Newer models look nicer and appealing at first sight. So, what is it with the Korean cars that brings about bad perception among the general public in this country (if I can use the word 'bad')? Maybe it's the previous reputation that spare parts are hard to to get and therefore expensive, or the overall driving experience isn't comparable to the likes of Toyota, Honda, GM, etc., or is it the perceived lower resale value? Maybe. But if you ask me, I've started to like their cars ever since the carmaker hired Peter Schreyer, who worked for more than 8 years with Audi, to completely redesign the Kia and Hyundai car lineups. Perhaps it's time we take a serious look at Kia and Hyundai cars alongside the more popular Japanese and US automakers. 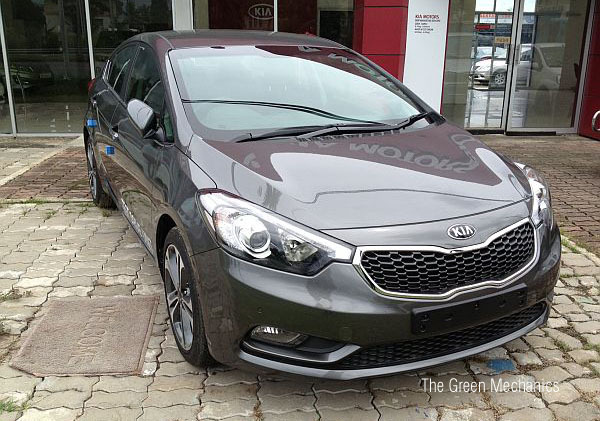 I own a Kia Cerato hatchback and only have good things to say about it. Was a skeptic too in the beginning but have now totally changed my mind. Not a luxury car of course, no where near Audi's quality but it has never let me down, cheap to run and maintain and that is all what important to me. I'm a bit surprised on the price they asked for in Msia tho, it's a bit too much I think. 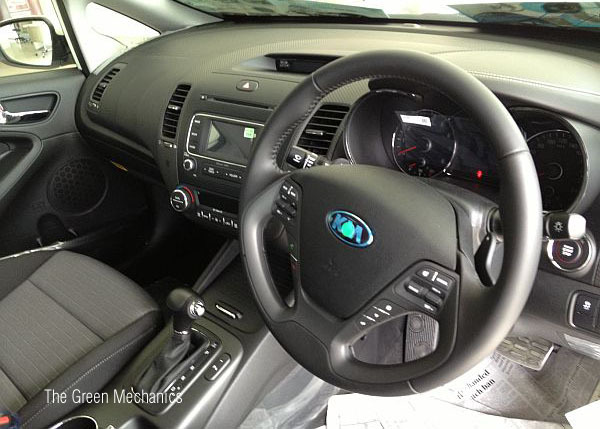 and the cerato, more than RM100k. What were they thinking, Naza? 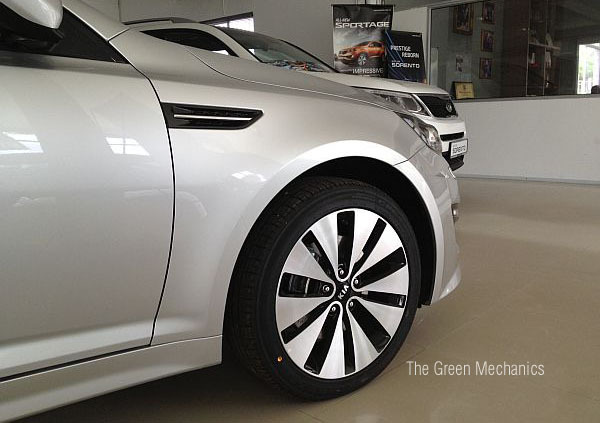 Cerato was supposed to replace the Forte. 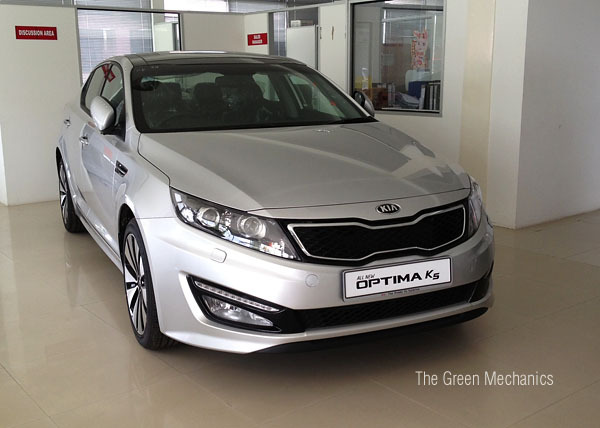 so, yeah it's a bit of a greedy move by Naza Malaysia to price the Cerato that way. 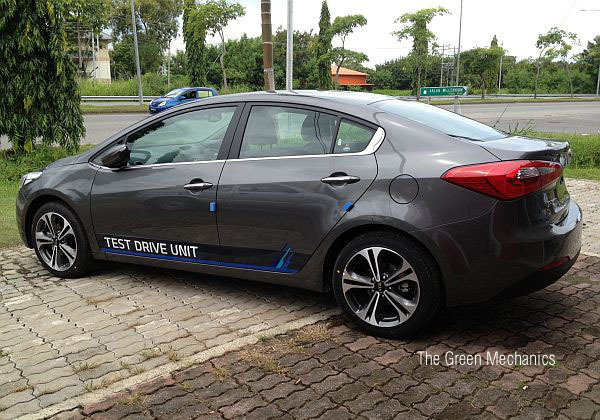 At home country, Korea, Cerato (1.6) sells from 15 mil Korean Won to 20 mil Won (RM46k to RM60k). People ask me not to compare dollar-to-dollar in different countries but I can't help it. It's cheap in Korea. Period.